In machine tool fixture locating pin is a kind of common hole positioning components, according to the machine tool fixture design handbook of machine tool fixture parts classification, small size in less than 3 mm / 1 called fixed locating pin, called when greater than 3 mm with pattern positioning pin.For distinguished, considering to establish A database and the data read, respectively named small fixed locating pin, stationary positioning pin (small), stationary dowel pin (c), stationary positioning pin (big), each element is divided into type A and type B two types, namely cylinder type and edge type, in order to make the database structure is simple, in the design parameters when the database is only A small fixed positioning pin and with fixed positioning pin to build two databases (consistent with manual provides data table).In the VB design interface, it is further refined into cylindrical and edge cutting, and only the relevant data in two databases are read as needed.The same kind of the shape of the dowel pin structure is basically the same, is only relative to the workpiece positioning pin hole size change, therefore, can according to the positioning pin hole the size of the parameters on the parametric design. 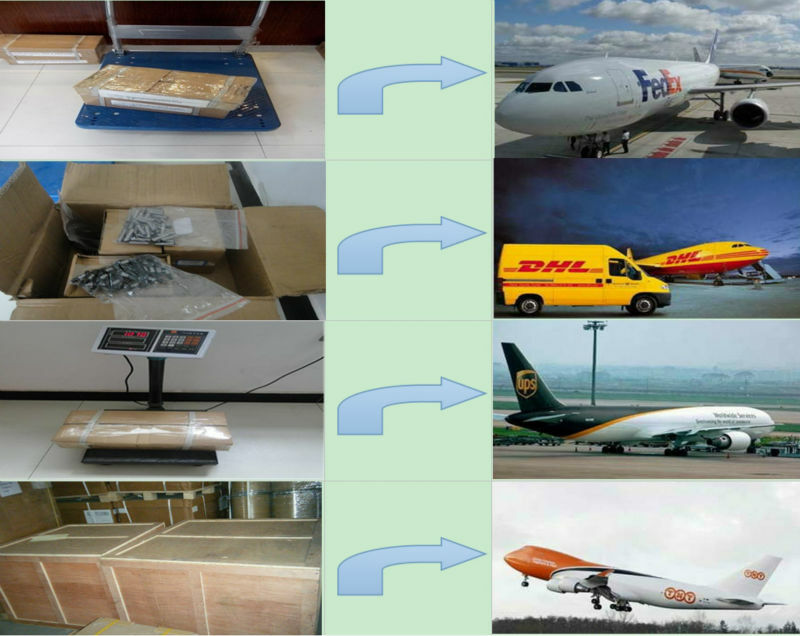 Allen discharge bolt is mainly used to keep the stripper plate (or the stripper plate), in addition, in punch edge guide ways, the structure of the stripper plate must be able to guarantee the uniform degree of parallelism, so strictly control the hex unloading bolt length tolerance specifications is necessary.In addition, from the aspect of mold maintenance, the structure of the unloading plate must also ensure that the mold is not removed during maintenance. 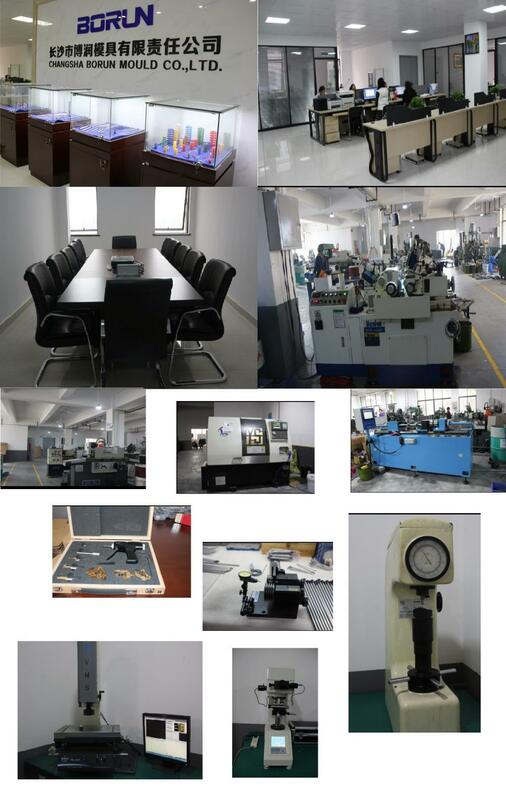 NITONI, As a China Precision Mold parts , Mould Components, Core pin , Ejector pin, Mold punch , Mold Components, Non-standard Precision Parts, Plastic mold parts, press die Mold Parts , manufactur and supplier,At present, The mould accessories products are mainly divided into Non-standard mold parts, Plastic mould parts, Press die mold parts, Die Springs , welcome to understand the customization. 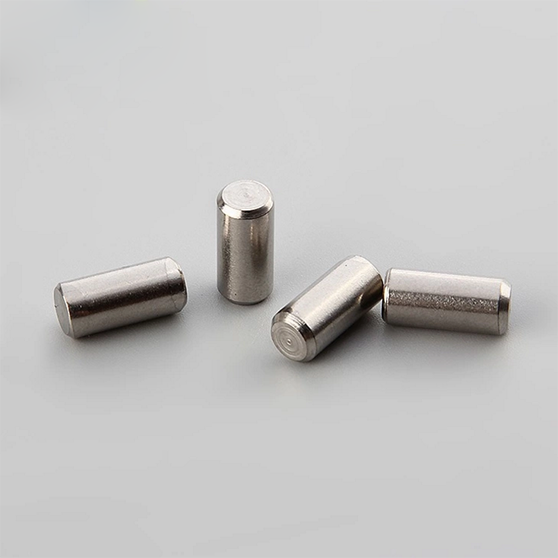 Looking for ideal DIN 6325 Dowel Pin Manufacturer & supplier ? We have a wide selection at great prices to help you get creative. All the WS1.2210 DIN 6325 Dowel Pin are quality guaranteed. 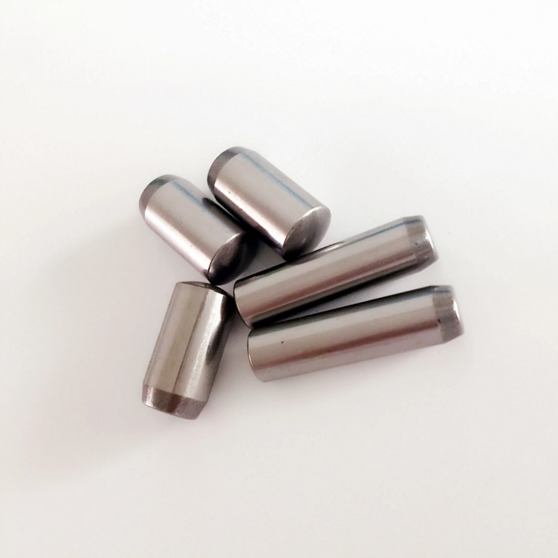 We are China Origin Factory of DIN 6325 Dowel Pin Supply. If you have any question, please feel free to contact us.